Hi, I live on Puget Sound in Washington USA. 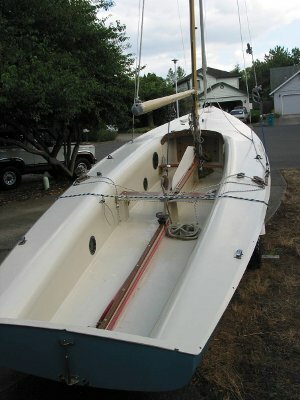 I just purchased a 1971 Flying Dutchman. This particular boat appears to be English. 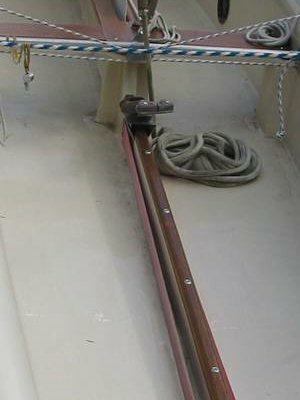 It has all the original hardware made by Saylon England, the mast indicates it was made in South Benfleet Essex and the jib is Jeckells. There are no identifying marks on the hull. Here are some pics and I can provide more. 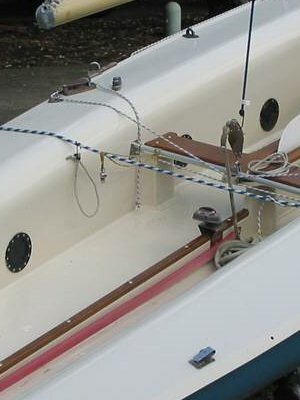 I was wondering if anyone there is familiar with this particular hull design or knows who might have produced it.